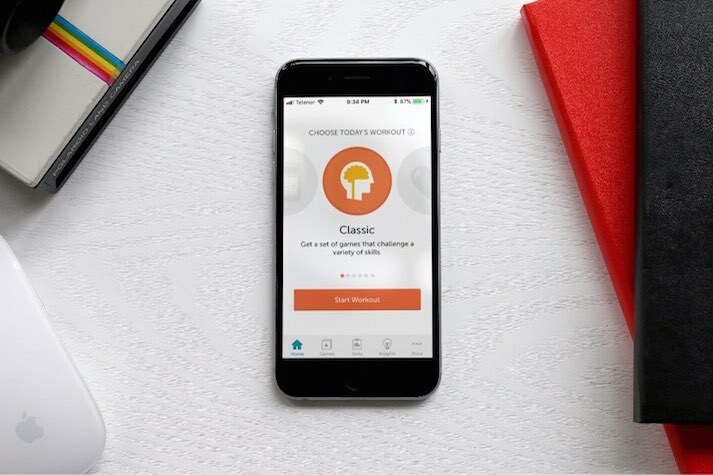 Lumosity iOS App is a part of the brain training program developed by Lumos Labs, Inc. The App represents a collection of mobile games designed by scientists to challenge the user’s core cognitive abilities. In addition, appropriate user statistics are being collected and used to generate a customized training program based on the user’s cognitive performance. BDIT Engineering is a software engineering company with a great passion for creating high quality software.